Could you give Hector – Britain’s loneliest dog – a forever home? 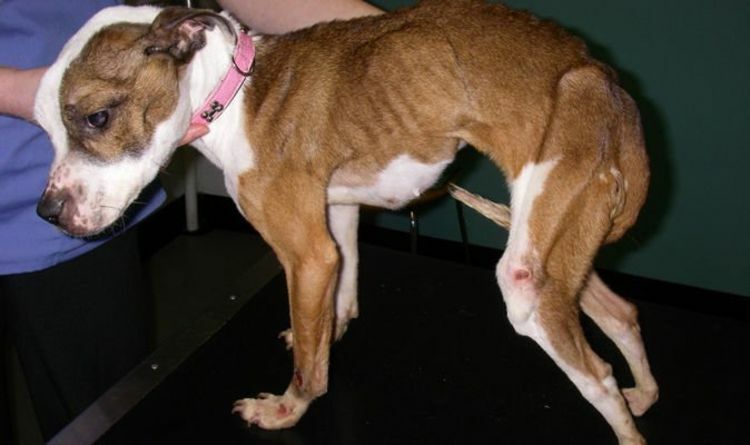 One of the skinniest dogs ever rescued by RSPCA...and look her now! 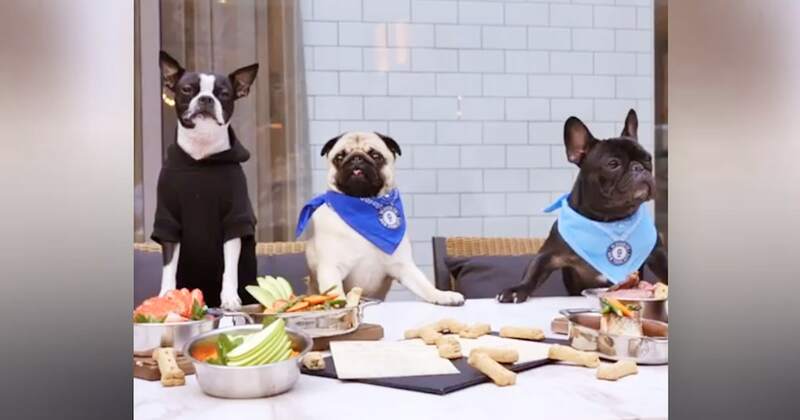 A HEARTBROKEN dog is looking for a special Valentine to end his torment of being Britain’s most lovelorn pet. For more than 500 days Hector the black and white lurcher has been pining for someone to take him home from a dog rescue centre. Despite the bright eyes and wagging tail, two year old Hector has been continuously overlooked by animal lovers looking for a pet. To help bolster his chances of finding a forever home, the RSPCA is making a special Valentines appeal to help him find happiness. Images showing Hector playing and enjoying life at a foster home have helped him build up a small fan club as he waits patiently for a new home. Hector was brought to the RSPCA’s Little Valley Animal Shelter in October 2017 by one of the charity’s inspector who had welfare concerns. Although Hector has won over his carers at the rescue centre near Exeter, Devon, appeals for potential owners to come forward have not been fruitful. 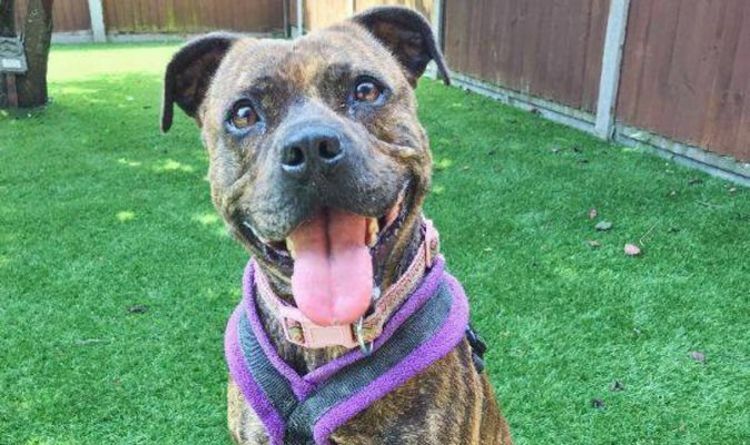 Read also: "It would be lovely if 2019 could change the fortunes of some of the longer stay dogs in our care and they could finally find their forever home.” Stella still waiting a year on at RSPCA Millbrook Animal Centre in Surrey (Image: RSPCA) STELLA. 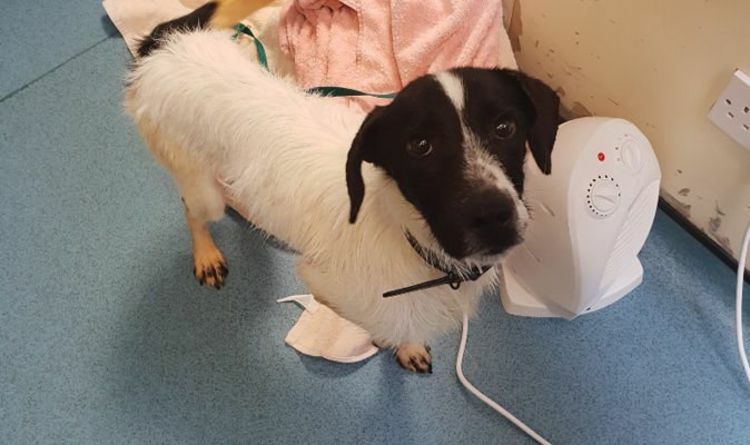 He has become one of the RSPCA’s longest-staying homeless animals, while many of the canine friends he has made over the past 15 months have found their special someone. RSPCA Little Valley Animal Shelter’s manager, Jo Evans, said: “Hector is hilarious. He never fails to make us smile and is a firm favourite with all who meet him. “He’s adored by staff and we can’t understand why he is always overlooked. This big lad has lots of love to give so if you have space in your heart and home then please get in touch. This is a copycat version of the kind made by Greenies. 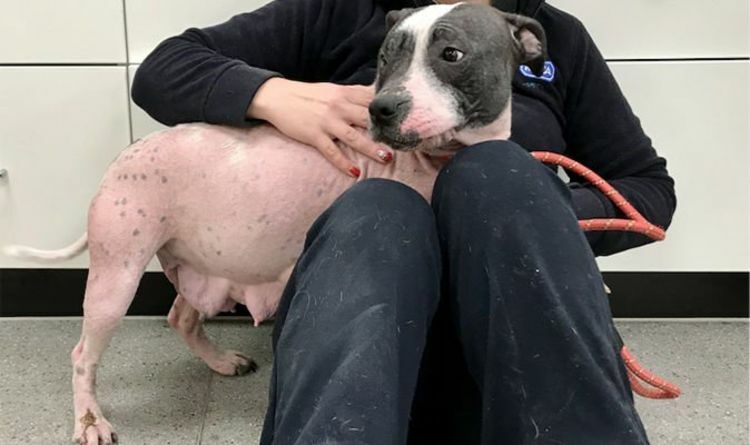 To help find Hector a home, the RSPCA has created a special online page to help potential owners decide if he is the dog for them. It explains how he guards items he sees as valuable, such as toys and food, and because of his size reaches things that other dogs cannot. He can also display aggression and would be a risk to other children and pets who may not pick up his early signals. Hector also finds being left lone distressing and has a high prey drive, chasing anything that runs such as cats. But the RSPCA say there are many positives. He is bright, intelligent, knows lots of commands and is clicker trained. Besides enjoying meeting other dogs on walks, he also loves being fussed. The charity explains on his profile: “We would love for Hector to be able to live with other animals and children, if this was the case he would be happily in a home by now which is what we all want for him. RSPCA Little Valley Animal Shelter is owned and run by the South, East & West Devon Branch – a separately registered branch of the RSPCA who raise all funds locally. 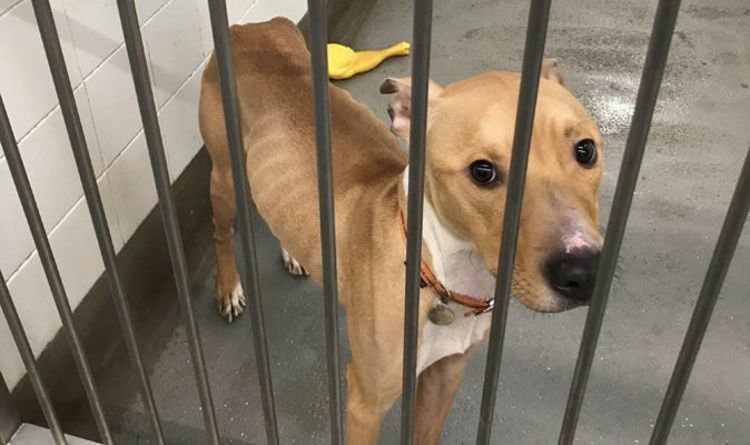 Read also: (Picture: SWNS) A dog called Hector has been branded as the ‘loneliest dog in Britain’ after spending more than 500 days at an animal shelter. (Picture: SWNS) ‘He’s an active boy who is looking for like-minded owners who can take him on plenty of adventures. For more information about Hector, see his online profile at www.rspca.org.uk/findapet or contact Little Valley on 01392 439898. If Hector isn’t the right dog for you but you think you could offer one of the wonderful animals currently at the centre a new home there are more on the findapet site.